If the gold price increases within 14 days after the offer is accepted by you, we will pay you the difference in our buy price! Sell Gold – Get Cash! Want to sell your gold, silver or platinum? If you have been considering selling your unwanted precious metals, you may have just found the perfect way of getting cash for gold. Goldwise is a 100% New Zealand owned and operated gold buying company specializing in purchasing unwanted gold, silver and platinum jewellery, coins, and scrap gold. We have had our clients spend their profits on a well-deserved holiday, paying bills, upgrading their jewellery collection or simply treating themselves or their loved ones to something nice. We are professional, efficient and honest – and we keep the experience transparent by listing the current gold prices on our website and staying in touch and keeping you informed throughout the whole process. Be gold wise and request our free insured Goldwise Pack so you can safely post your items to us. There will be absolutely no obligation for you to sell once the gold has been evaluated and the offer has been made. In the unlikely event of you not being happy with our offer, we will courier your valuables back to you free of charge. 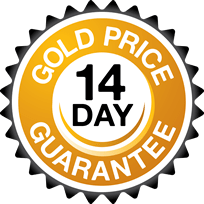 We also offer the unique 14 day price guarantee – if the price of gold goes up on the 14th day from the day you accepted our initial offer and there has been an increase of at least $50 to the total amount paid to you, you will receive an extra payment directly to your nominated bank account. And there is no need for you to do anything – you will be paid if the price of gold increases. 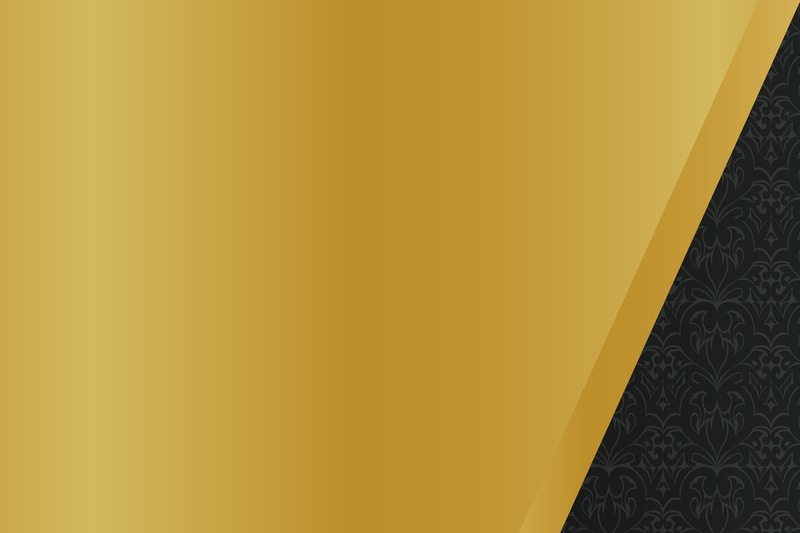 We believe that this unique guarantee is not being offered by any other gold buyer in New Zealand.